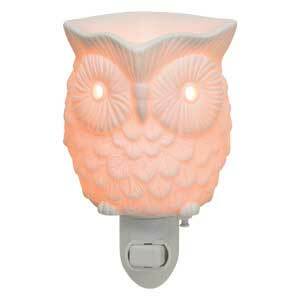 Scentsy Whoot Owl Night Light Warmer - Glows in the Dark - Order Today! 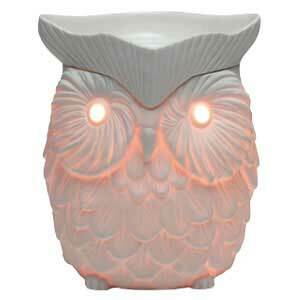 Our Scentsy customers love this authentic Whoot Owl Night Light warmer. She’s also has an older brother, the premium version table top type warmer and it’s a perfect match. 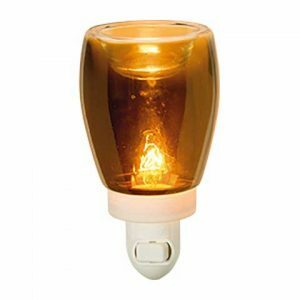 One of the most popular warmers ever and displays nicely as it glows in the dark. 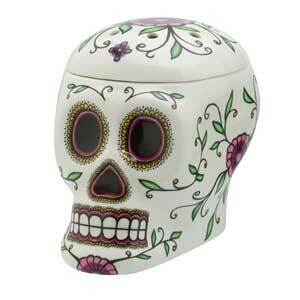 Savvy customers take advantage of our Scentsy Bundles to save money by buying the Scentsy $35 Companion system. 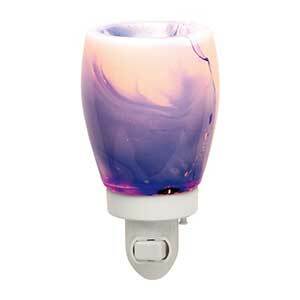 You get one $35 warmer, one nightlight warmer and three Scentsy Bars for $60. 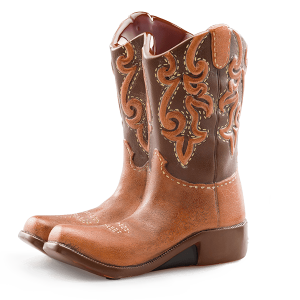 Sold separately, you would spend $70.